Strong welded and ribbed aluminium frame. Polypropylene platform 280 x 255mm. 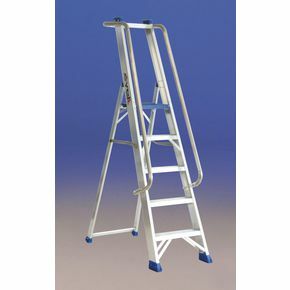 Removable aluminium tool tray and handrail. Reinforced slip resistant rubber feet. NB. 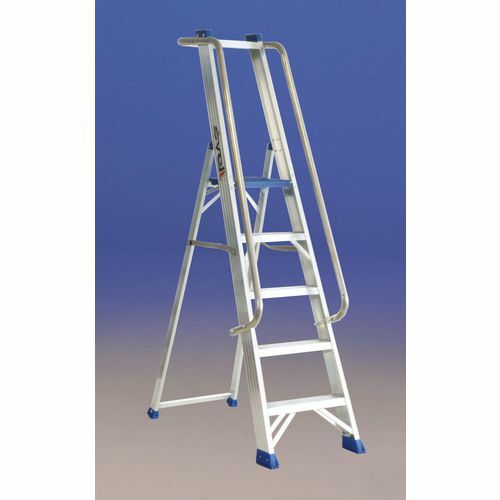 Tool tray and handrail require assembly - fixings included.